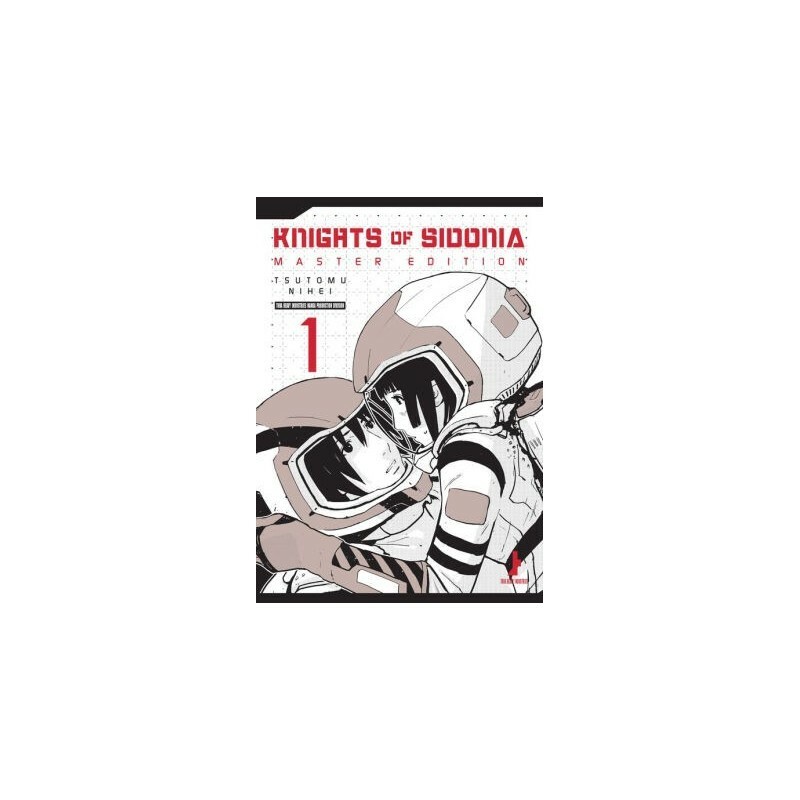 One of the manga world's most intriguing artist returns with a science-fiction tour de force which combines post apocolyptic action, modern sci-fi video game tropes and a traditional Japanese aesthetic in The Knights of Sidonia. 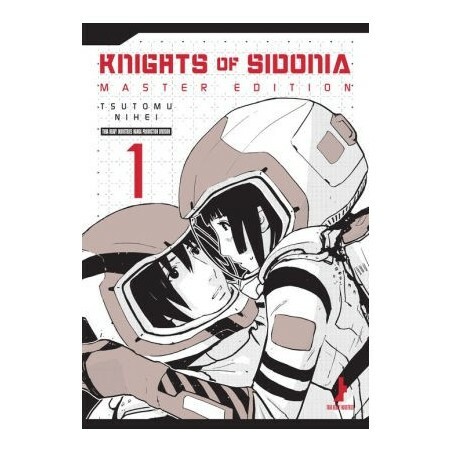 Knights of Sidonia has been complied into a Master Edition featuring larger print, colored inserts and omibused volumes. 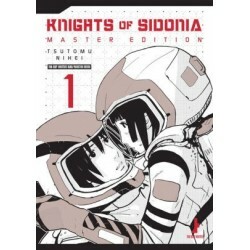 Each Master's Edition volume compiles 2.5 volumes of the original Knights of Sidonia volumes.